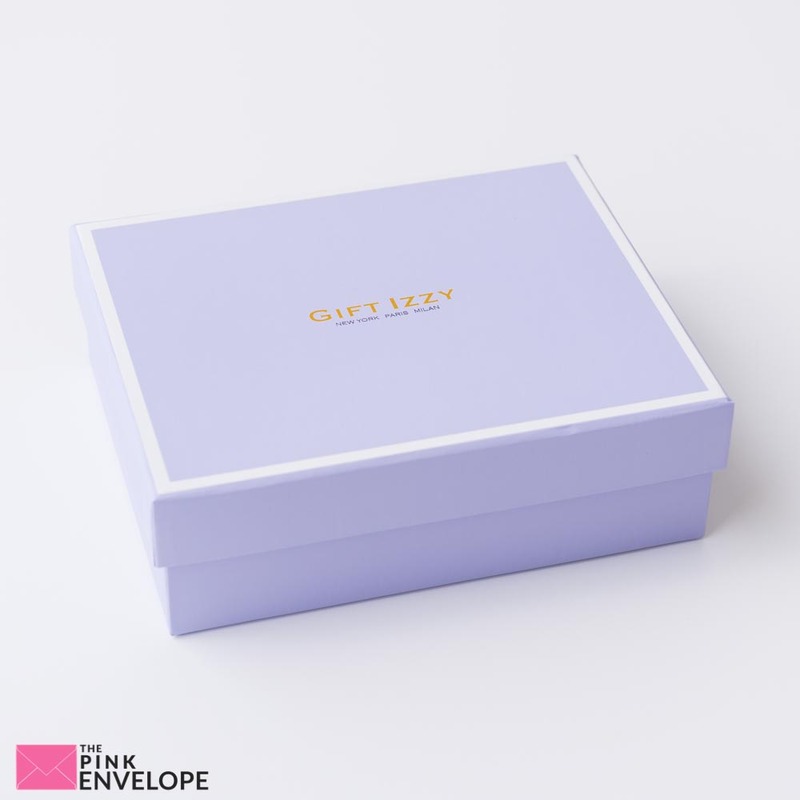 Giftizzy will surprise you with an exclusive Limited Edition stylish and unique gift of curated fashion, jewelry, accessories and home decor from talented artisans around the world. Each artisan is vetted to the highest quality and design. We hold ourselves to an impeccable standard to bring you stylish gifts that you deserve. 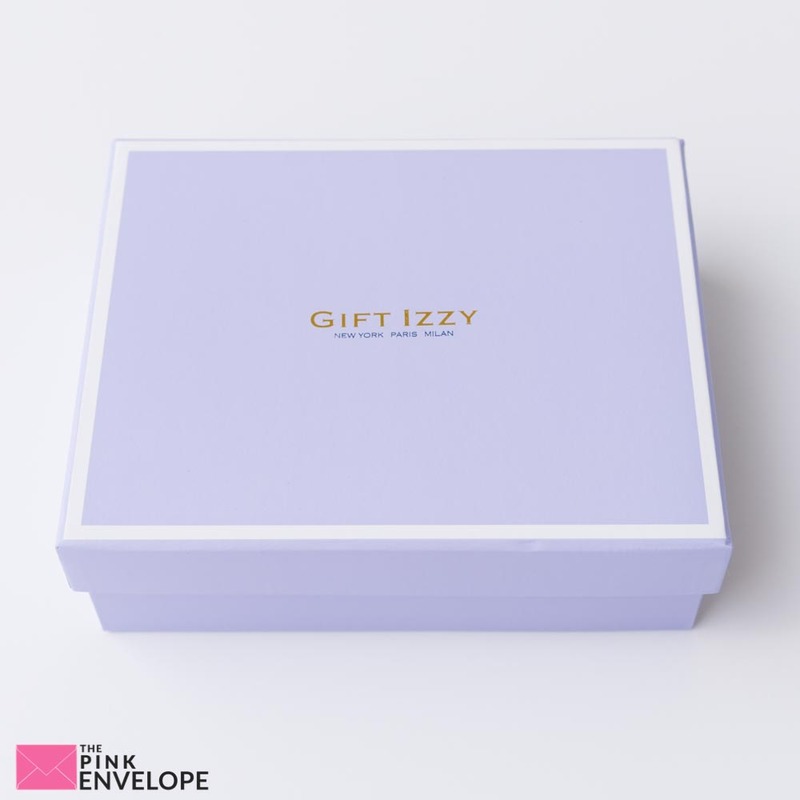 Gift yourself or gift an Izzy to a friend. 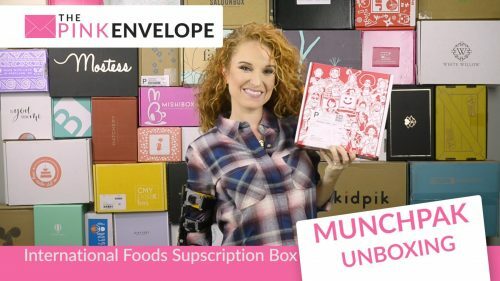 This is a Non-Spoiler Unboxing from the Month of May – Yay it's so fun to get another Gift Izzy in! Y'all just the presentation alone with this box I LOVE!!! I never want to throw away their boxes, I use them for holding colored pencils, organizing jewelry and more. They are beautiful and sturdy! 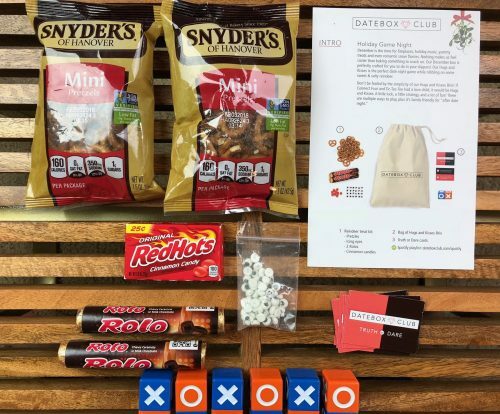 This is May's Box and the theme was California Dreaming. To see the contents I received check out the photos below or the video above. 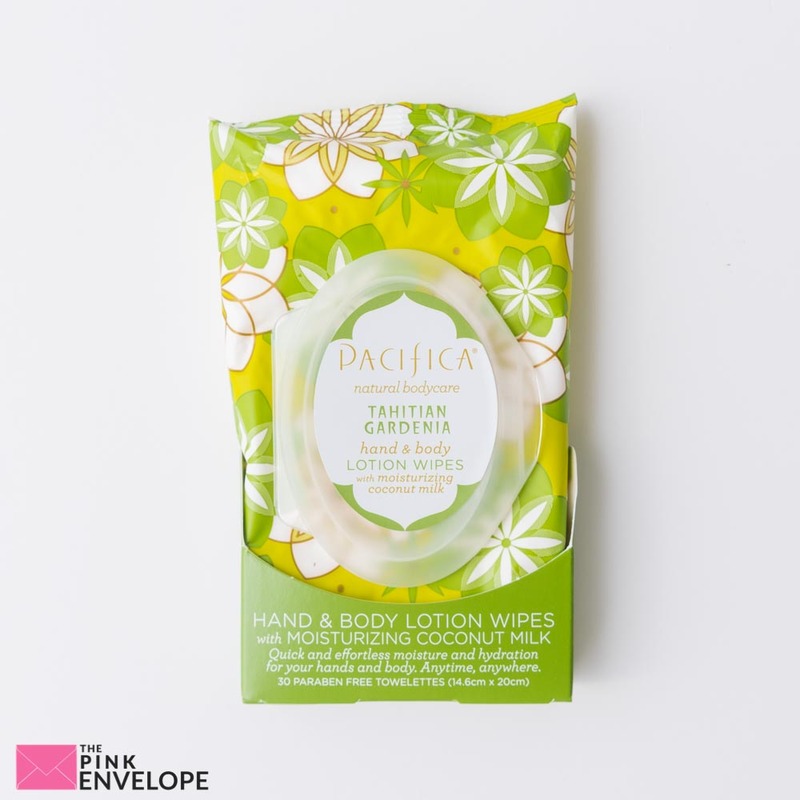 My favorite item from this box is the Pacifica Wipes for Mom. They smell so good and are my go-to item. I also want to point out that the Serafini earrings can be worn 3 ways which is awesome. 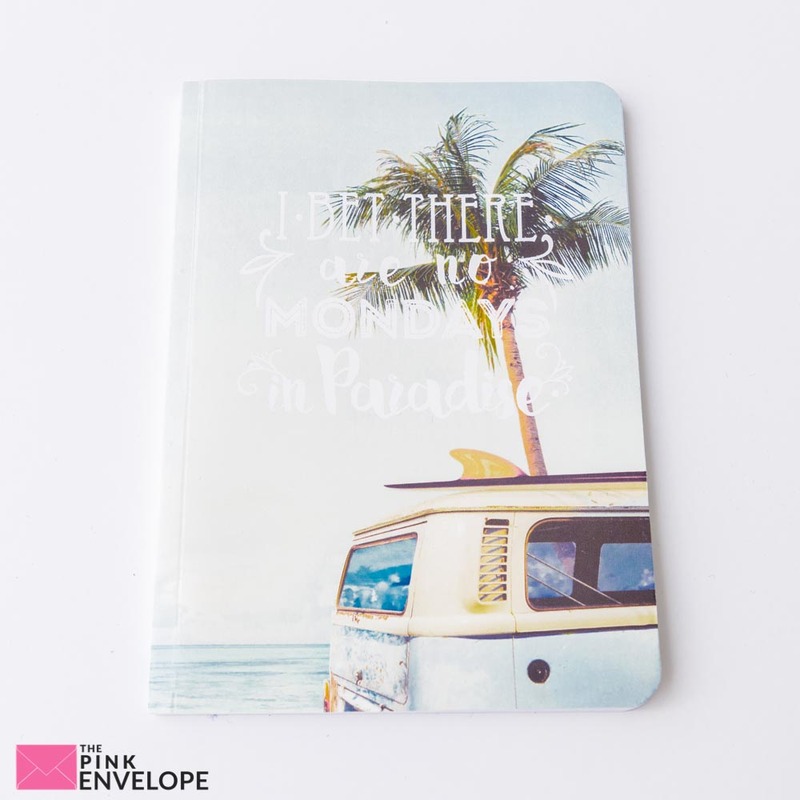 Great for traveling. 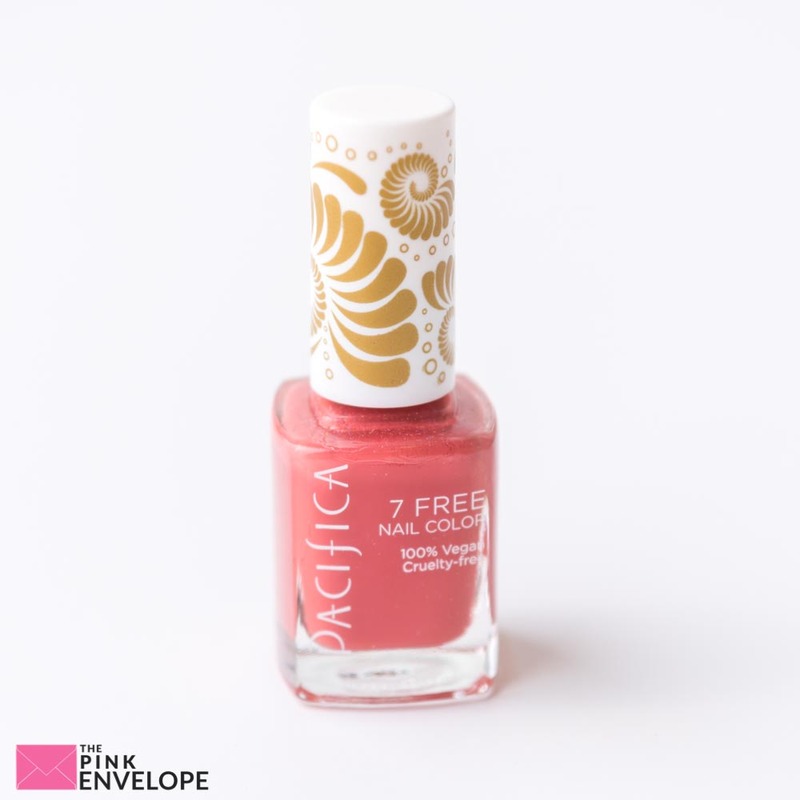 I can't wait to try out the Pacifica nail polish, I love to paint my nails and I am anxious to see how it does on a long, natural nail. 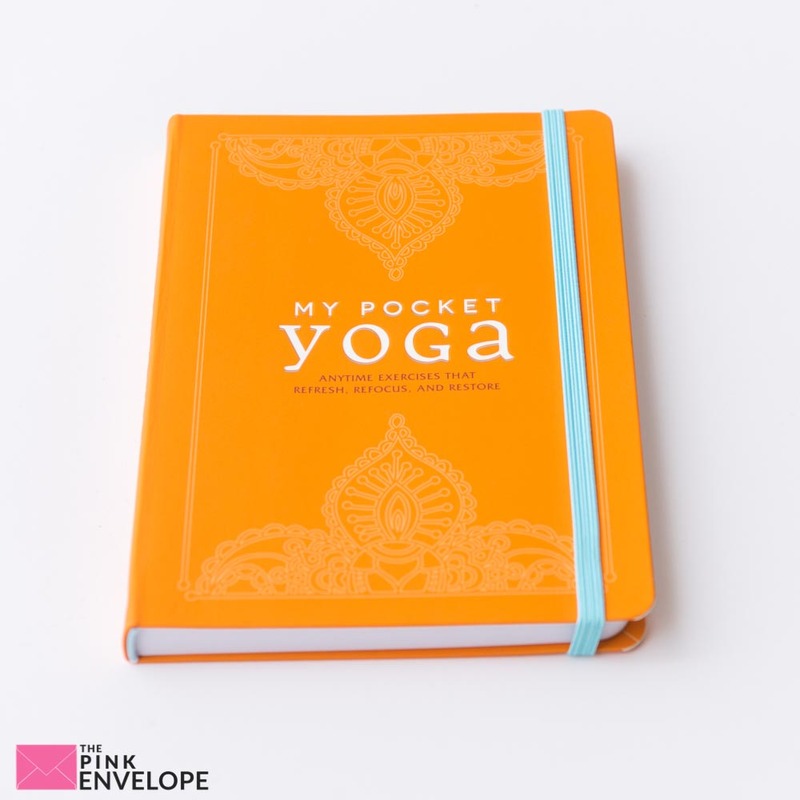 The journal, which has the cutest saying on it and the Yoga book I plan on sharing with a friend or hosting a giveaway with so stay tune. Overall I am loving my Gift Izzy Unboxing. Cost: $69 with a guaranteed value of $200+ containing 3-4 items. Gift Izzy Unboxing are always fun! 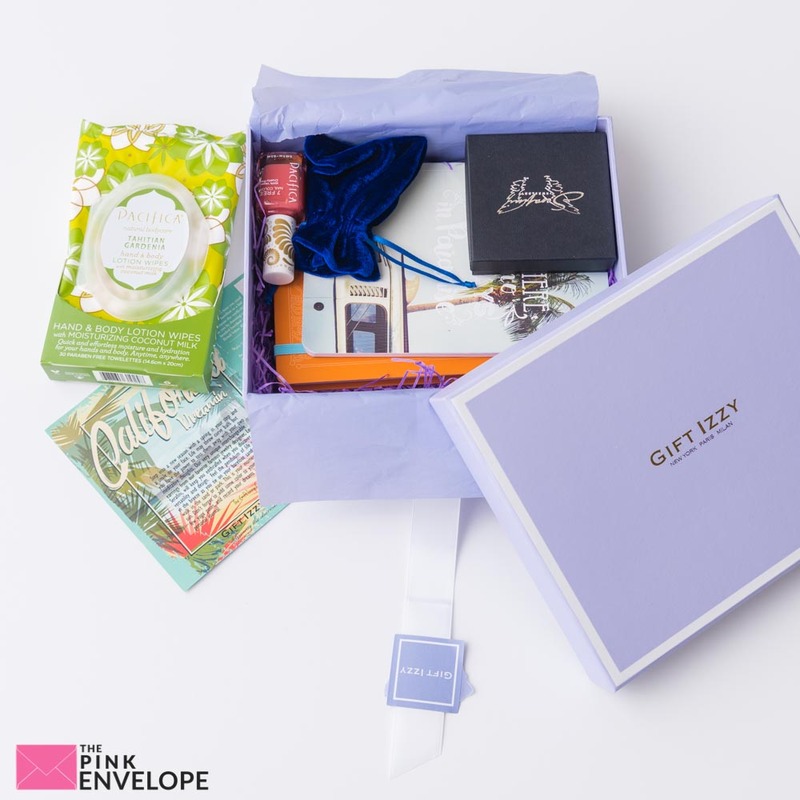 This women's subscription box is the perfect unique gift. 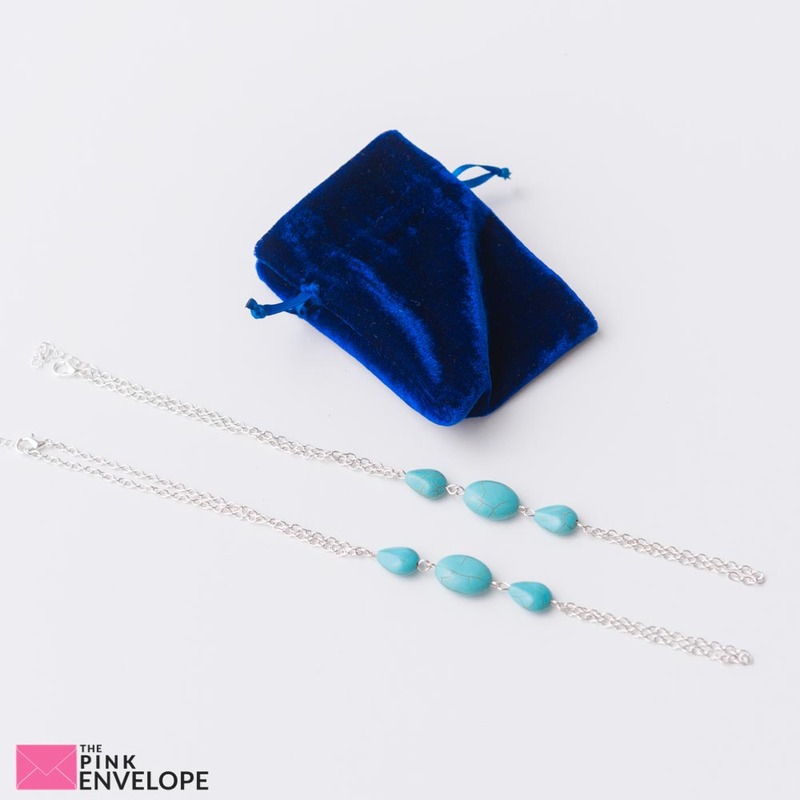 All of the items are nice and high end, they are fun and who doesn't love to get a good surprise. 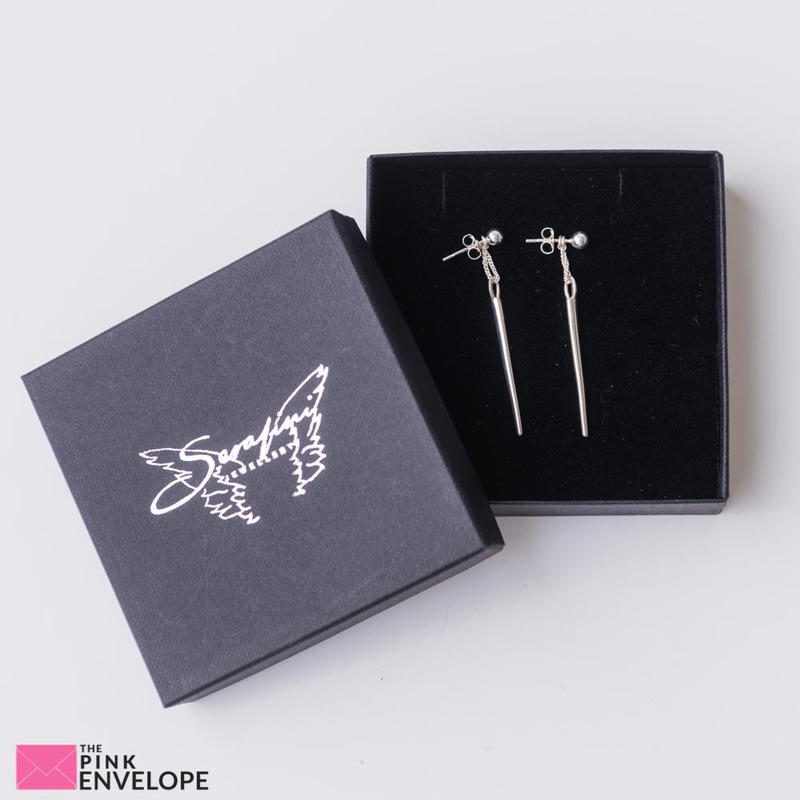 As you can see above, the brands are familiar and the items like the earrings are custom which is unique in the subscription box world. 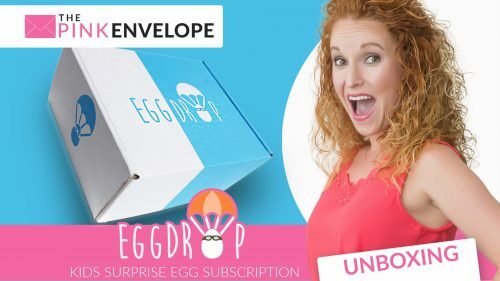 All in all I do recommend this subscription box!